SOLD**Nelson-Ricks Creamery SOLD to New Operator! Harry Davis & Company has successfully sold the Nelson-Ricks Creamery Company to a new ownership group who will re-start cheese production in 2013. 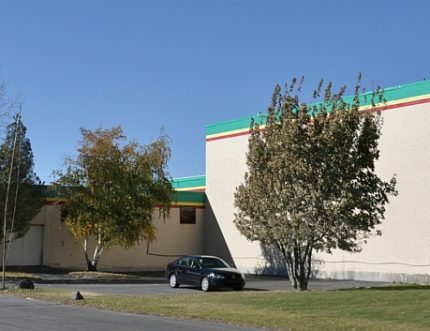 The sale includes real estate and all production equipment assets in Rexburg, Idaho. 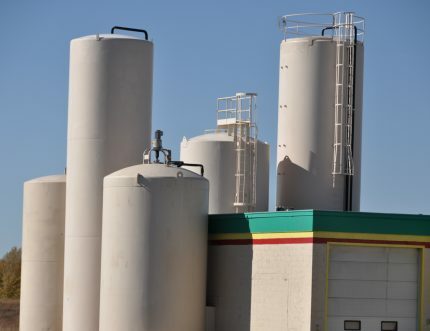 Harry Davis & Company began marketing this cheese plant in late 2012 as a turn-key opportunity and is proud to have successfully brokered the sale of the 106-year old cheese making company. Harry Davis & Company is also proud to play an important role in the restoration of many jobs to the Rexburg, Idaho region. 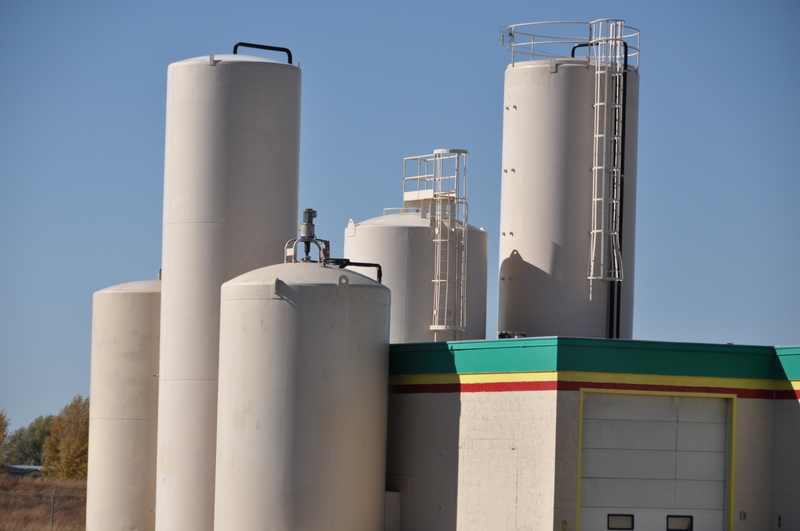 Harry Davis & Company’s unparalleled expertise, technological capabilities and infrastructure continue to position us as the Dairy Industry’s leader in optimizing value for surplus capital assets. We thank all of our buyers for their understanding regarding the cancellation of the auction and appreciate their support for the continuation of the Nelson-Ricks Creamery Company tradition! Please watch for notifications of other upcoming Harry Davis & Company auctions!